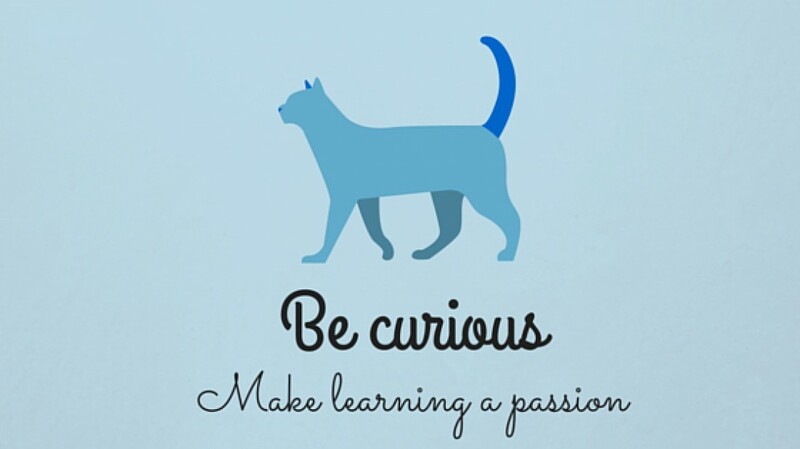 There are many ways to learn. One of the best is looking for what’s simple and effective enough. Who wants gimmicks? While looking for the idiom of the week I made up my mind about it. There are many other people who have already done something similar or who are doing it. It’s not about being the most original but if you want to learn idioms by checking other sites you’ll find a lot. Autoumous learning is precious. It definitely boosts your knowledge and expands your universe. That’s why I’ll tell you about two tools: Learn Idioms app by Nupoor Ashish Singla (for android) and quizlet.com (mobile and web for android and IOS). About the former, I’ve tried it for several days and it’s been running smoothly. Here are its features with the (in my opinion)most relevant ones highlighted. 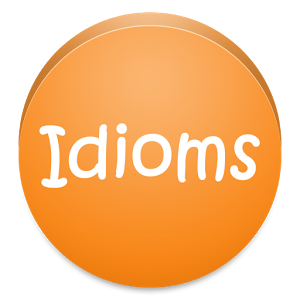 * Database of 1000 generally used English Idioms with their Meaning and Example. * Provides learning program to learn a set of English Idioms daily. * Mark Idioms as Learnt and/or Favorites. * Test your knowledge using Quiz for Learnt Idioms and check your worldwide ranking. * Search English Idioms using keyword. * See Favorite Idioms, Know history of Learnt Idioms. * Check learning progress using Charts & Tables. * Share Idioms with your friends using WhatsApp, facebook, e-mail, SMS, Twitter etc. * Get notification for Idioms to learn. * Provides setting for “set notification as on/off” and “number of Idioms to learn in a day”. Perhaps it would be more attractive if it included images to associate with the meaning. The downfalls are I haven’t been able to share via Twitter and every time you finish the 10 question test a message “Unfortunately Learn Idioms has stopped” appears BUT it hasn’t- everything keeps working as it should. In conclusion, the pros outweigh the cons. 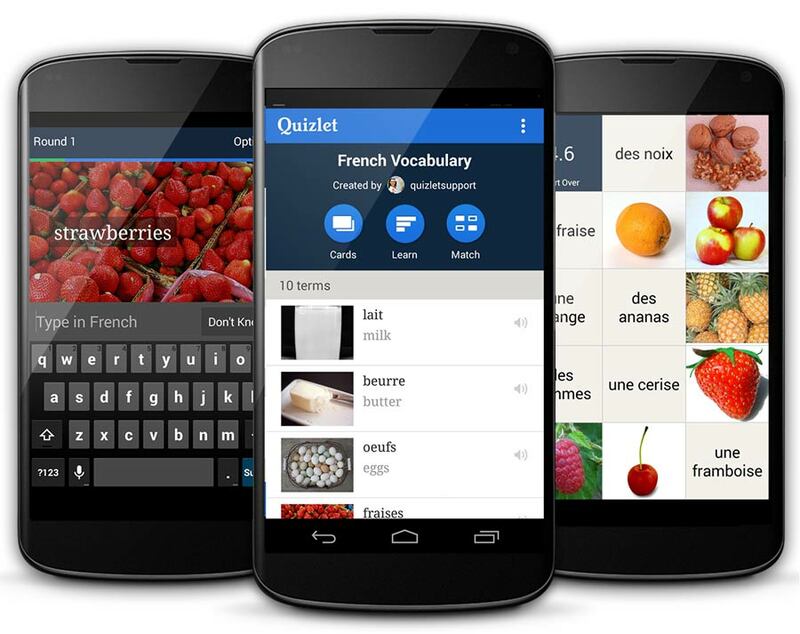 Now, the latter, quizlet.com is quite versatile. To create a set of flashcards you need to sign up; however, you can browse through the existing ones without doing so. Images can also be added by uploading one or using quizlet’s own image search engine. If your set consists of terms and deifinitions, you can use the auto-define option which is user-contributed;consequently, not all the definitions might suit your item. I just made a set of flashcards for one of my classes. The cards contain sentences with blanks and lexical items from the lesson. The use of the images and logos on this post is intended for noncommercial and educational purposes. The images were taken from https://play.google.com/store/apps/details?id=com.learnidioms&hl=es_419 and https://quizlet.com/ respectively. 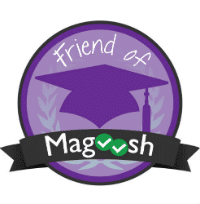 Categorías: grammar, listening, pronunciation, Resources, teachers, vocabulary | Tags: apps, flashcards, idioms, learn idioms, listening, pronunciation, quizlet, spelling, vocabulary | Enlace permanente.